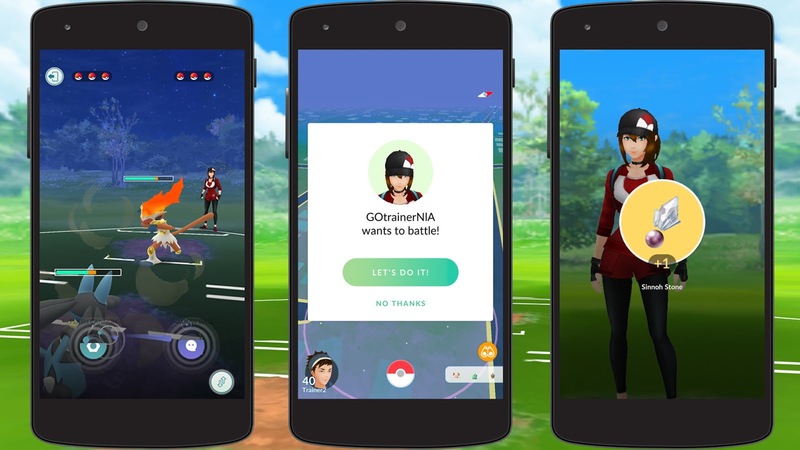 Today, Niantic and The Pokemon Company International announced the first details on the up and coming Trainer Battles update for Pokemon Go. This intensely asked for highlight will at long last enable players to fight their Pokemon against one another. In these fights, players will pick a group of three Pokemon to set against different trainers or Pokemon GO's team leaders. Another charge assault will be opened for all Pokemon and also a Protect Shield mechanic to enable players to safeguard against oncoming attacks. Rather than being conventional turn-based fights like the center Pokemon diversions, this will concentrate more on a quick paced methodology. The fight framework will utilize Battle Codes for players to fight their companions from far away on the off chance that they want.